Not everyone is able to take classes on campus. Work, ministry, family, and distance sometimes just make that impossible. 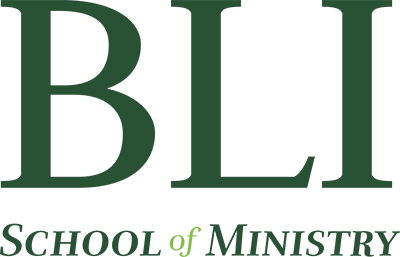 Whether you need an associate’s or bachelor’s degree, a few classes for ordination requirements, or just a class for personal growth, BLI can help. 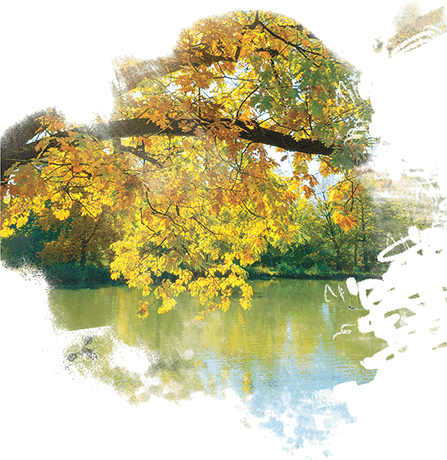 Our online classes are short-term intensives that can be taken at your convenience. You will not sacrifice meaningful interaction with faculty and opportunities to connect with the BLI community. Designed for those already in ministry or who need a class or two for ordination or commissioning. These 7-week intensive classes are all online and can be started at your convenience. Here are a couple free classes to help you know the Bible better. These are suitable for anyone wanting to increase their understanding of God’s Word and better apply it to life.